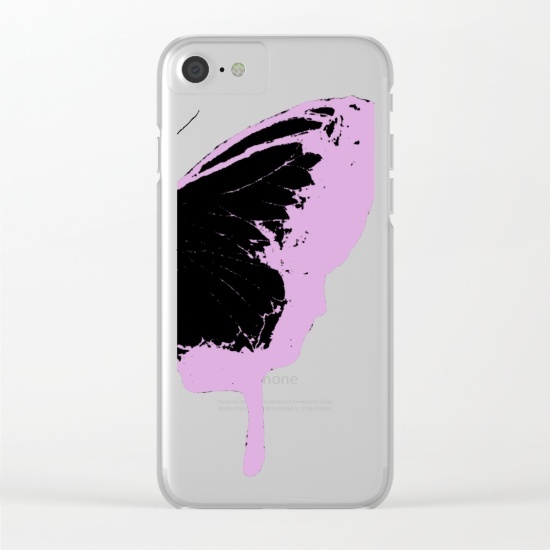 I have a new work on Society6. 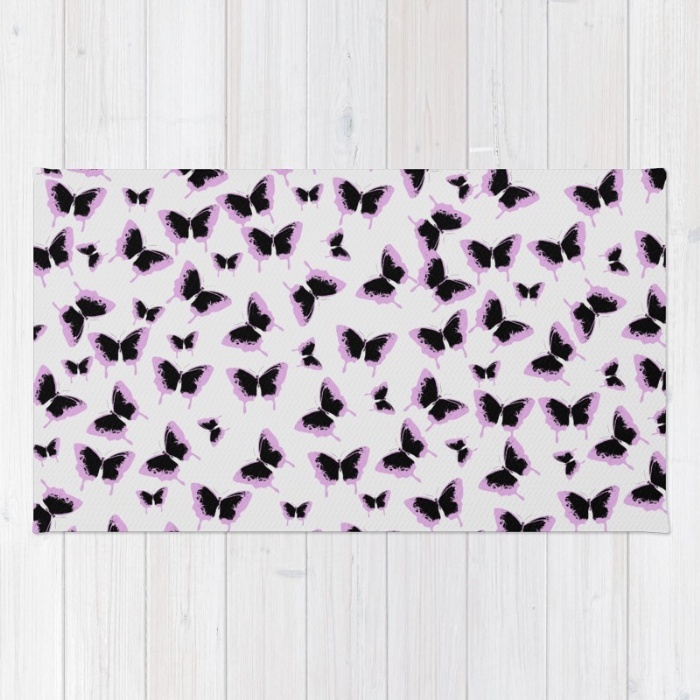 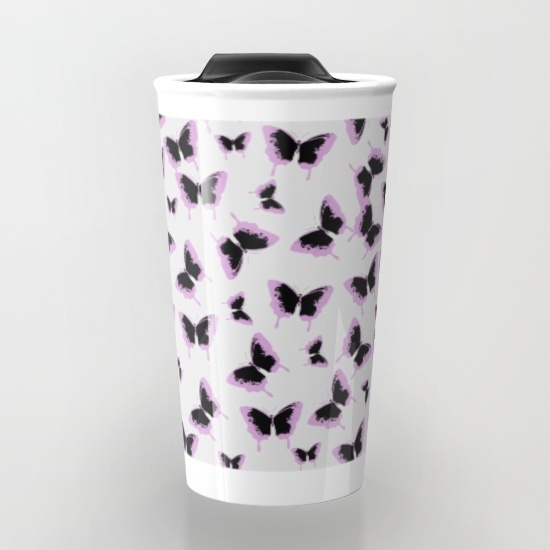 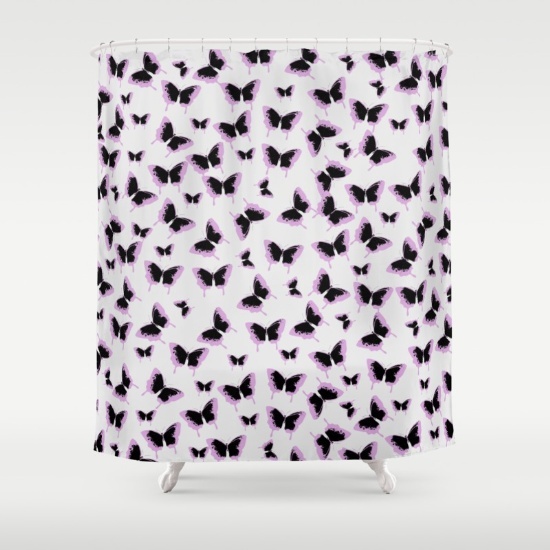 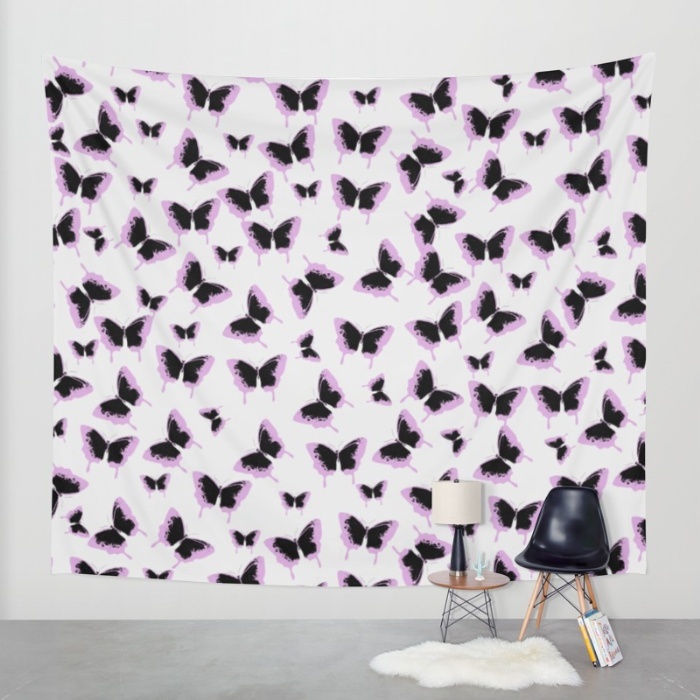 The Black and Pink Butterflies is a pattern of pink butterflies. 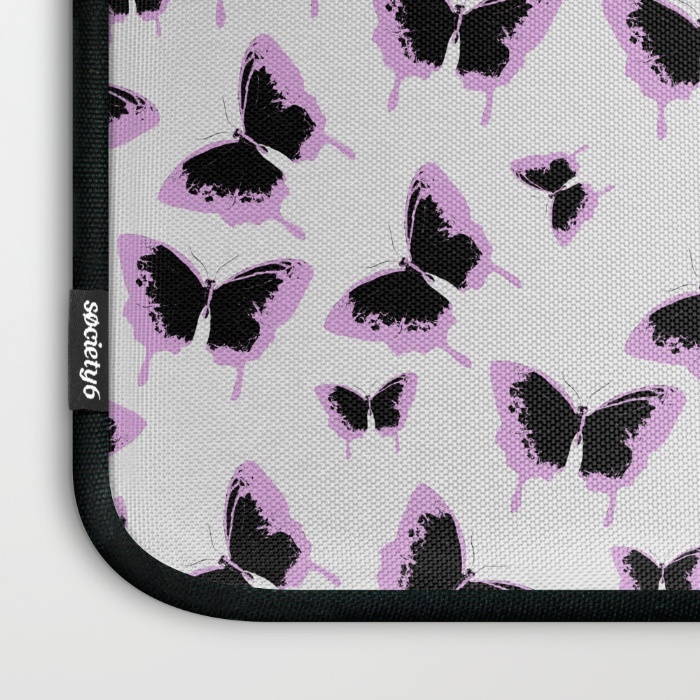 This new art is a variation of the Blue Butterflies I posted a week ago. 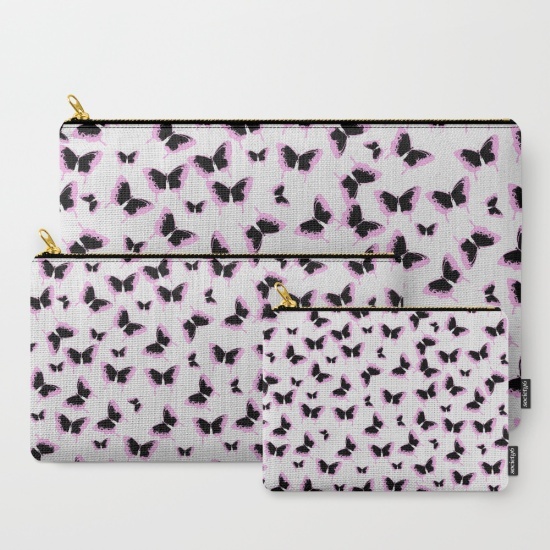 There are t-shirts, pillows, laptop sleeves, iPhone cases, mugs, notebooks... every single thing Society6 has to offer. 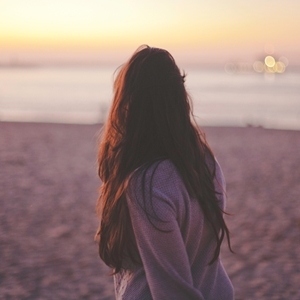 Check some of the options below and all products clicking right here.